Ukemi (falling arts) is something that we give a lot of emphasis at our dojo. Apart from the training insights it gives us into our Art, learning to safely receive technique is critical. As we progress in our studies and begin to receive techniques in a more fluid training environment, the need to learn more options to receive techniques becomes paramount. In short, we need to be able to safely fall regardless of the technique variation that is applied or the fact that it may not be strictly text book in execution. 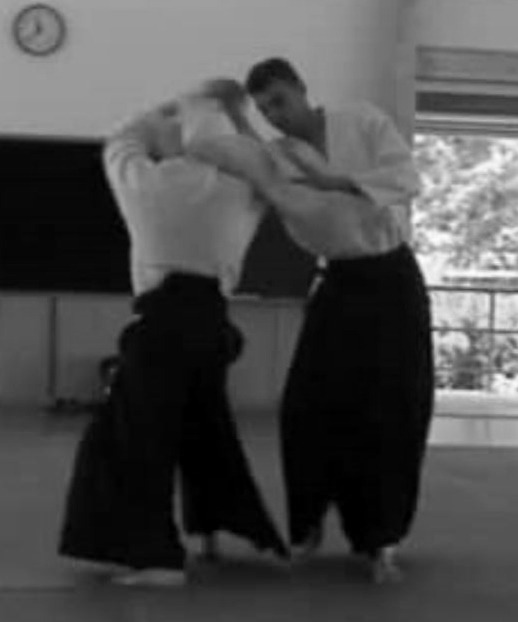 By way of example, the below informal video shows seniors at our dojo receiving various forms of ukemi from yokomenuchi shiho nage (4 corners throw), including rolling and breakfalls.